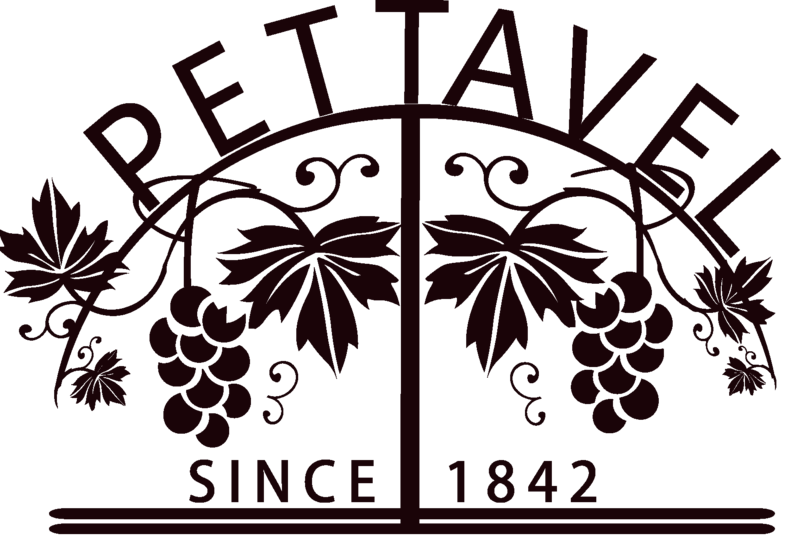 Pettavel Group is a vineyards / wine business group. Our Head Office is in Melbourne CBD. Our vineyards are located in Yarra Glen and Geelong. We currently have a unique opportunity for an energetic wine lover to set up our local sales operation around Melbourne. We sell our wine from both great vineyards in Yarra Glen and Geelong.